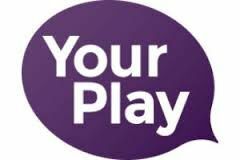 Welcomes all new memebers or casual guests. 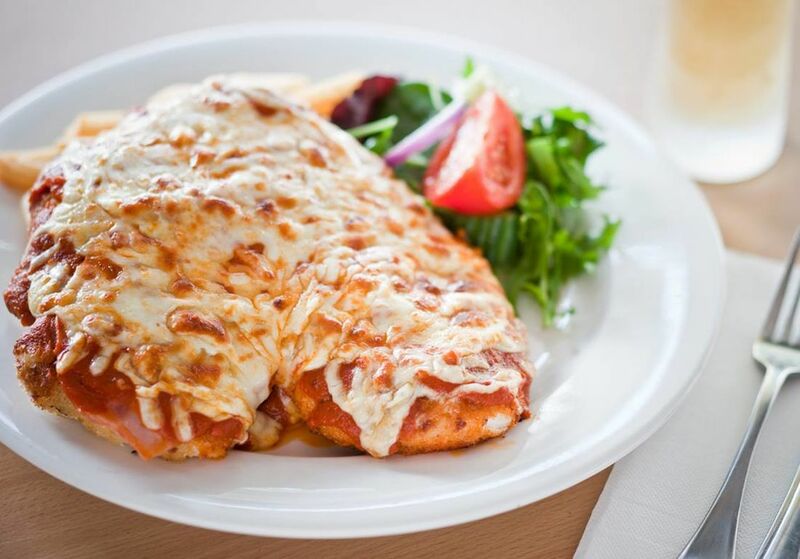 We offer a Fully licenced bar, Entertainment lounge, Keno & TAB facilites, EBT, Private Function room, Outdoor smoking areas, Decked BBQ area, Large bistro, Pool tables & Dart boards. Large stage & dance floor as well as 2 large bowling greens. 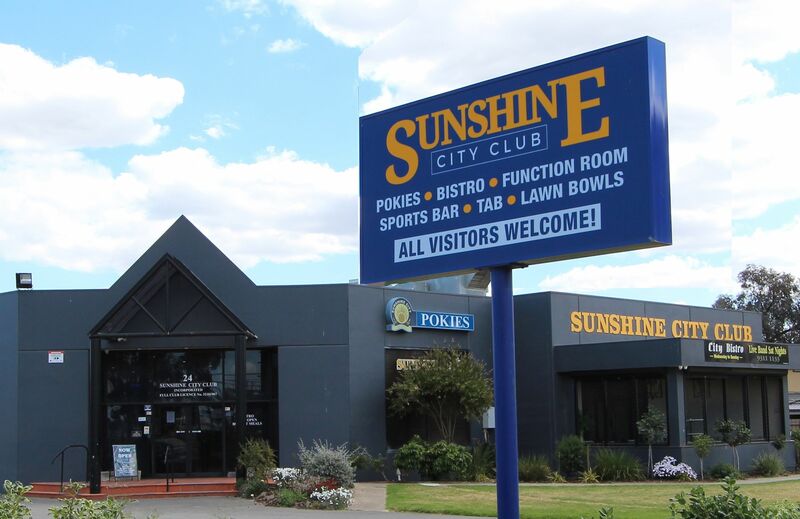 The Sunshine City Club was established in 1956 as the Sunshine Business Mens Club at 24 Talmage Street Albion, the original building was a former residence and it was converted into a club room, bar, kitchen and billiard room with a lawn bowls green being established in the early 1960s. In 1975 the rear of the residence was demolished and replaced with new club rooms, bar, kitchen, toilets and change facilities. Club access was restricted to members and guests only. Our Code Of Condut - Code 3 | Self Exclusion Program | Council Of Gamblers Help www.gamblershelp.org.